Thinking of buying but not sure what you can actually afford in the nation’s capital? 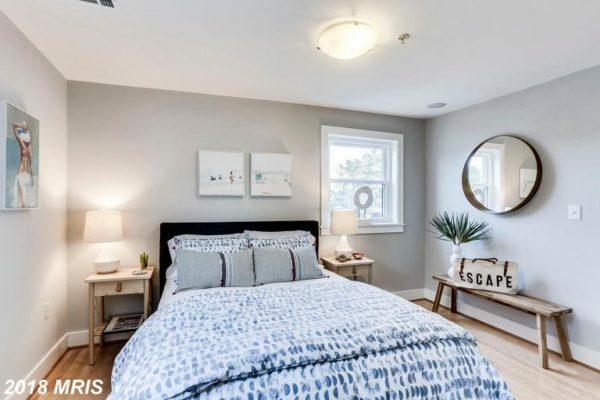 This month features Part 2 of The Dig’s “What Can 500K Buy You in DC?” If you missed last month’s column, click here to catch up! The topic proved to be extremely popular so let’s dig into the SW & SE quadrants of DC and highlight some results. 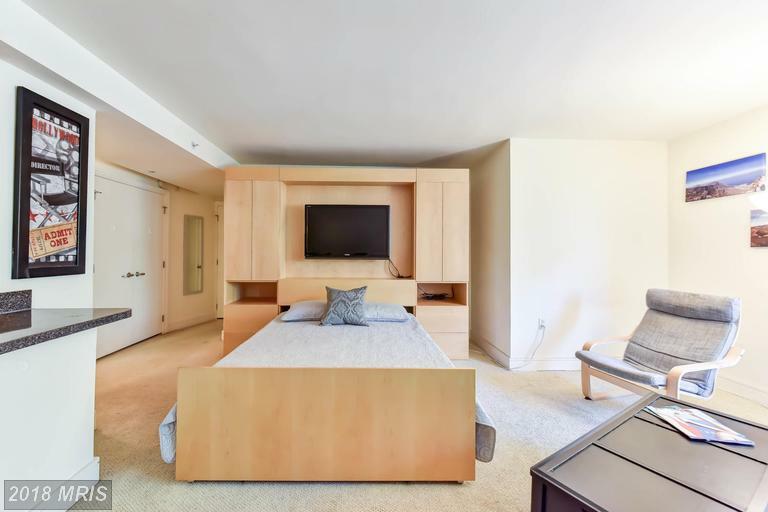 Features: This bright and spacious studio boasts 517 sf of living space and according to the listing has a “retractable, remove controlled bed” for convenient space saving. Tons of amenities – storage, pool and very close to metro. One caveat that might deter buyers is the communal laundry…but we can’t have it all, can we? Condo fee $334. Listed by Alex DeLorme of Compass. Features: Assigned parking is a big bonus for this unit with contemporary finishes and tons of natural light. Open this Sunday from 2-4. If you want company and don’t have an agent, I know a guy… *shameless self promotion*! Condo fee is $414. 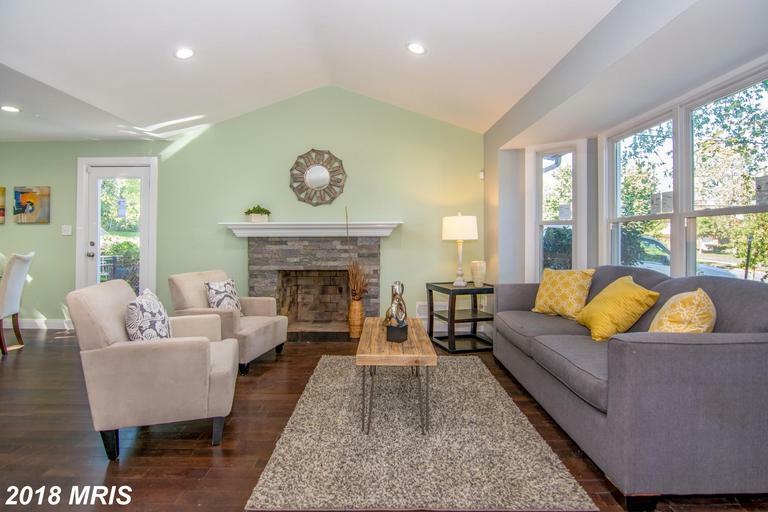 Listed by Katherine Kranenburg of TTR. Features: Located on a massive lot, this detached SFH is waiting for the right owner to purchase it and give it a makeover. 18 days on the market. Tons of potential! Listed by Sharee Body with Exit Flagship Realty. 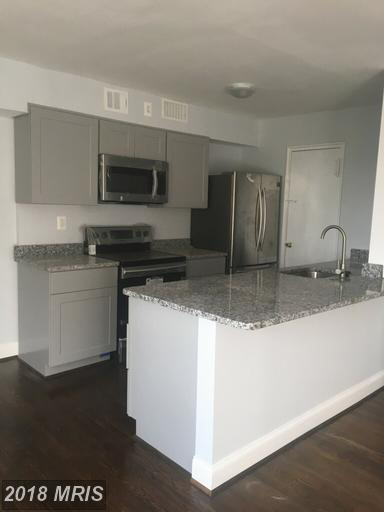 Features: Listing information indicates that all 19 units have been gutted and renovated. The exterior of the building doesn’t exactly scream updated, but the developer may have plans to improve that at some point. Condo fee $290. Listed by Carline Moraes with Independent Realty, Inc. Features: Kingman Park is primed to benefit from the recently announced developments for RFK. This area is considered a hot market and you can see that if you drive through and note the number of development projects under construction or coming soon. Top floor, bright and priced well. Condo fee $413. Listed by Seth Turner with Compass. Features: Single family detached home, newly renovated, driveway parking and large backyard with patio. 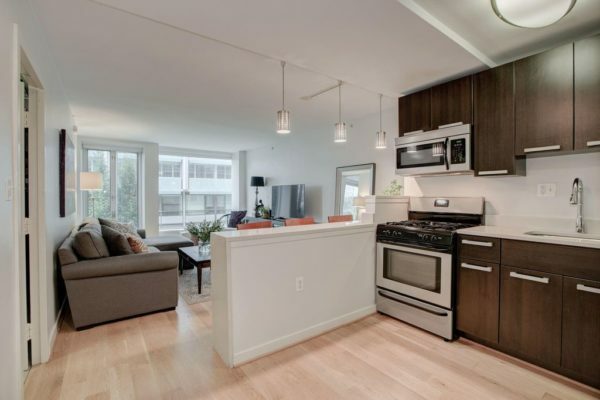 Close to N. Capitol, Benning Road — short drive to National Harbor and MGM. 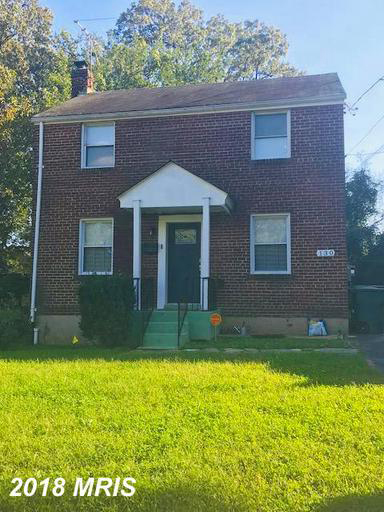 Listed by Jerry Jewell with Realtyforce, Inc.
What do you think DC Popville readers? Is overall affordability better or worse based on this small snapshot of SW/SE? If you are a prospective buyer, was this article helpful? I look forward to your comments and feedback and as always, thanks for taking time to read ‘The Dig!’ Feel free to suggest future column topics as well. Scuttlebutt: Chick-Fil-A coming to 18th Street off Connecticut Ave Downtown/Dupont?